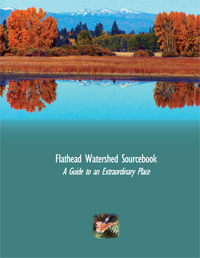 Welcome to the Flathead Watershed Sourcebook: A Guide to an Extraordinary Place. 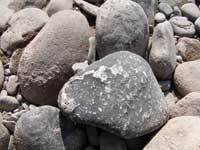 This website is a companion to the book of the same title, which together serve as a primer to the Flathead Watershed. Viewed from a bioregional perspective, the project discusses the many people and systems that make up the Flathead Watershed—one of the most biologically intact ecosystems in North America. 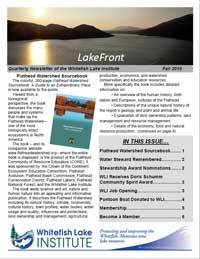 The Flathead Watershed Sourcebook weds science and art, nature and human nature into an appealing and informative resource for citizens and educators. The menus of this site follow the chapters of the book, making the information widely accessible. Long-time residents, new community members and visitors will find details of the geography, cultures, natural history and economics of the Flathead Watershed. The full details of the project, its funders, author, and contributors are available below.